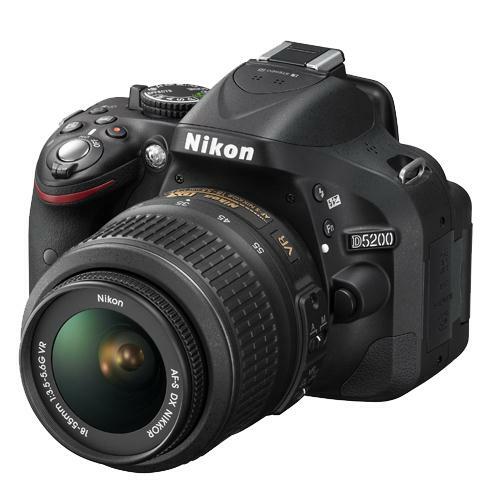 The Nikon D5200 is the upgrade to Nikon's best selling D5100. 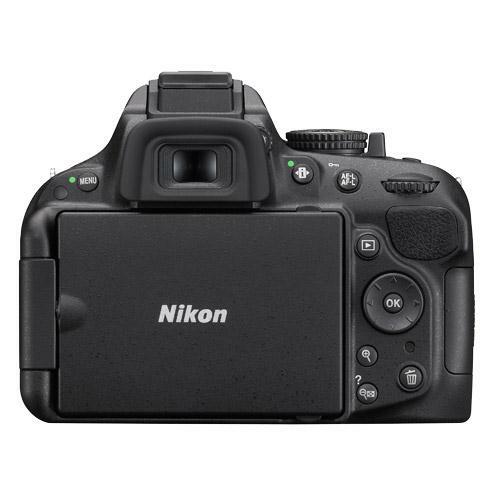 The main improvements on the D5100 is a 24.1 megapixel DX-format CMOS sensor, an upgraded AF system plus the D5200 is compatible with the optional Nikon WU-1a WiFi module. 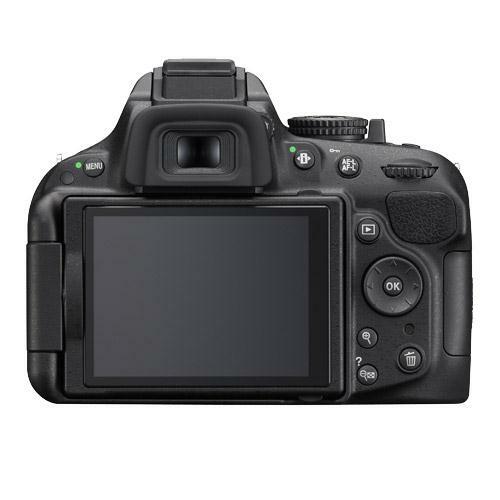 Other features include a 3-inch vari-angle monitor, 2,016-pixel RGB metering sensor, 16 scene modes, small, lightweight body. 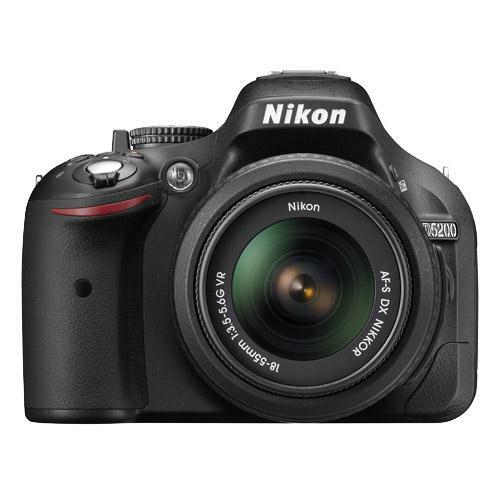 24.1 megapixel DX-format CMOS sensor: capture beautifully detailed photos and movies. You can crop images without losing any detail, and big prints of your photographs look superb. Vari-angle 3-inch LCD monitor: flip it, tilt it, turn it—explore your creativity with this versatile swivel monitor. Capture unique shots, including great self-portraits, from any angle. D-Movie: record finely detailed Full HD video clips you'll want to share. Take advantage of smooth recording (up to 60i) and a built-in stereo microphone. 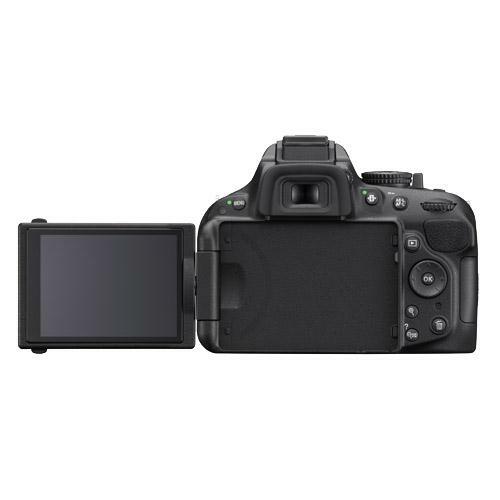 Wireless Mobile Adapter WU-1a (optional): share images directly from the D5200 to a smartphone or tablet that runs on Android or iOS, or control the camera remotely via your device. 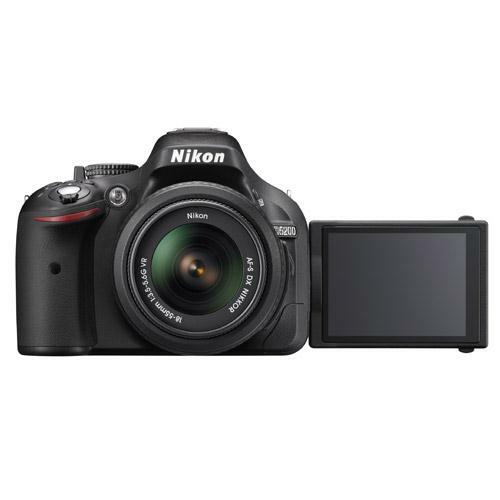 EXPEED 3: Nikon's fast and powerful image processing engine provides high-speed operation, remarkably clear images with excellent colour reproduction, and enhanced movie recording. D-Movie AF modes: Live view autofocus works as you shoot movie clips. 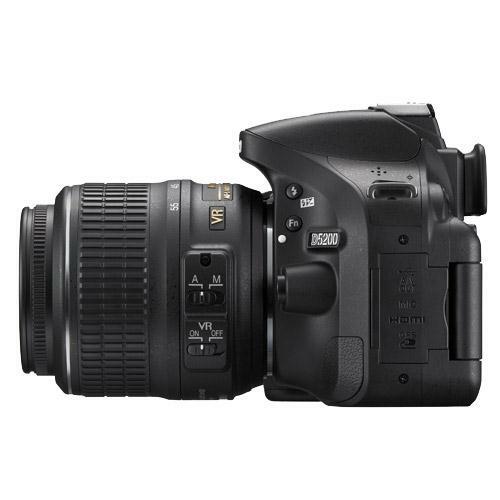 Keep subjects in sharp focus with full-time servo AF (AF-F). 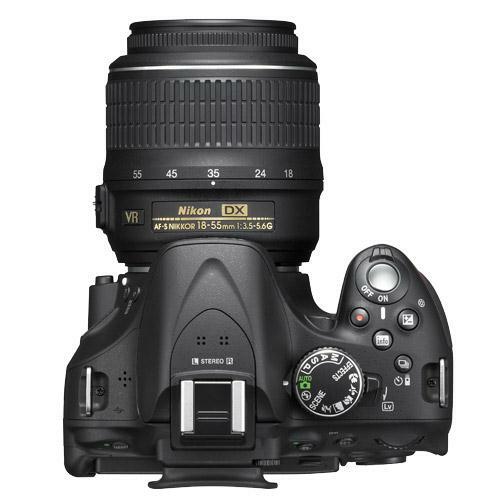 Relax and let the camera keep track of your subject with subject-tracking AF or face-priority AF. 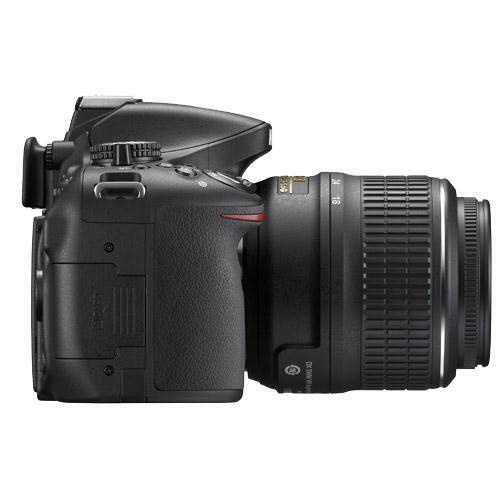 HDR (High Dynamic Range): capture more detail when you shoot in high-contrast lighting conditions. Ideal for stationary subjects, the camera takes two shots at different exposures during a single shutter release, and then combines them into one stunning image with natural contrast.